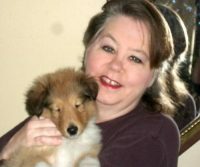 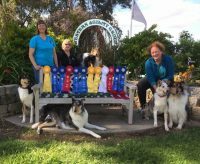 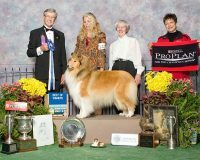 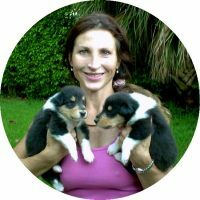 Stirling Collies is a Licensed MN working Collie breeder. 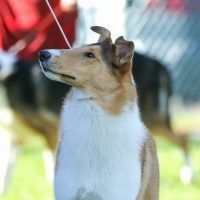 StirlingCollies are born and raised on 8 acres of beautiful countryside/lakeshore in Clearwater, Minnesota. 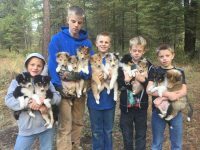 Our AKC Collie puppies are family raised, excellent w/children, calm and gentle. 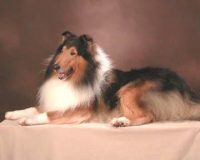 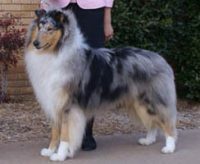 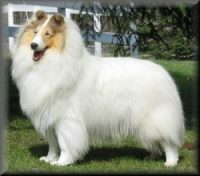 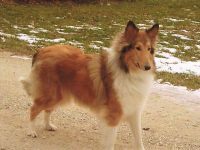 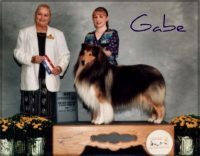 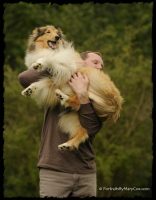 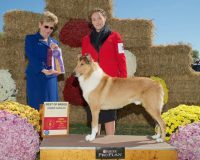 Our AKC Collies have a wonderful temperament, and we strive to breed to AKC conformation guidelines. 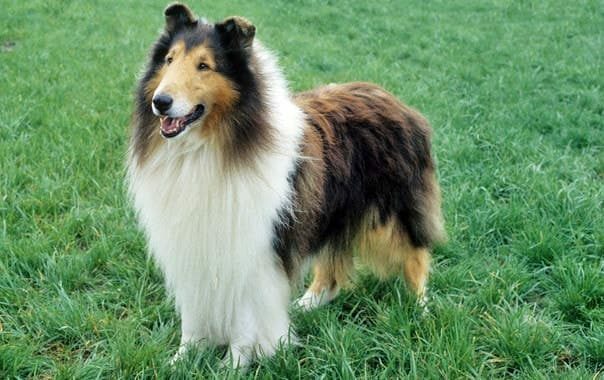 Although a Collie lives in your home, they are a working dog and are sold and used for purposes such as Breeding, Guarding, Herding, Security, Service, and Therapy.